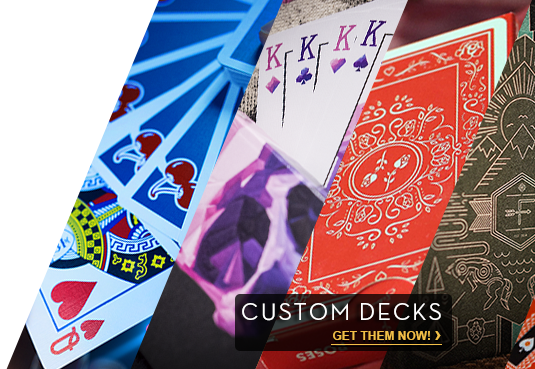 The Egypt Deck is part of the World Tour Set series of playing cards. This back design is understated and two-color, with appearances by camels and the great pyramids. It is quite similar to card designs one would see on caravan rides that transported the earliest Egyptologists from Cairo to the Valley of the Kings.